The retailer wants to make an agency-hiring decision before May. MINNEAPOLIS: Target has moved forward with an RFP process to find an agency to manage corporate and product work. The company issued an RFI early this year and said in January that it hoped to have an agency in place by March. "As we move forward into 2019 and beyond, we’ll continue to look at the landscape to ensure we have the right strategic partners in place and work with a roster of communications agencies that can meet the diverse needs of our business," the company said in an emailed statement. The retailer invited agencies to participate in the process in early February and has since narrowed its list, according to a company source. It is planning to make a final decision before the end of April. Target does not have an AOR relationship with an agency and does not plan to after the RFP is concluded, the source added. The source did not say how many firms the company works with or how the selected firm would fit on its agency roster. 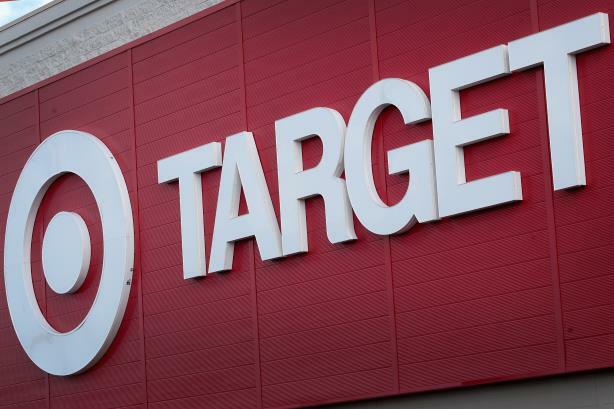 Target reported a comparable sales increase of 5.3% in Q4 2018, with in-store sales growing 2.9%, and digital sales up 31% in earnings that beat analysts’ expectations.